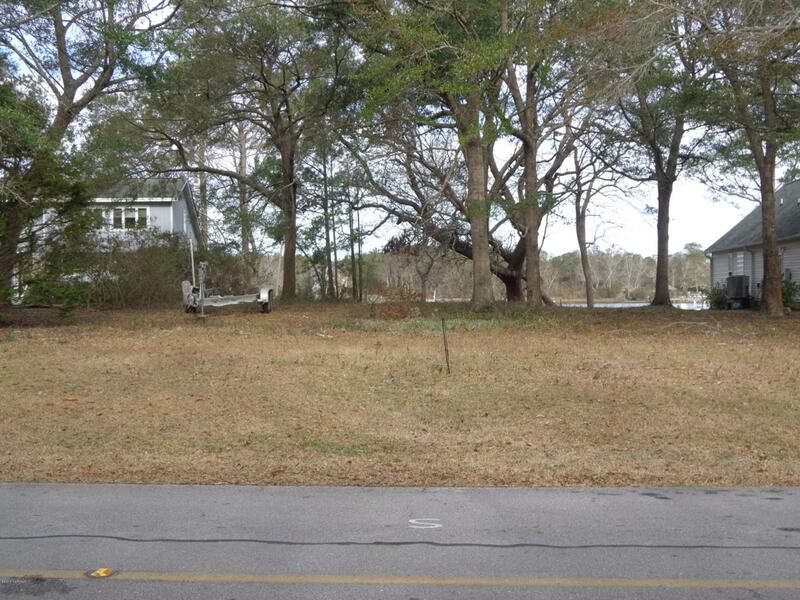 Waterfront building lot in Chadwick Shores , overlooking Chadwick Bay and the intracoastal waterway. Chadwick Shores is a private boating community. Well kept with a day dock , a picnic area by the water. It is also gated and landscaped in the gate area. Great place for fishermen , boaters, and all water lovers.